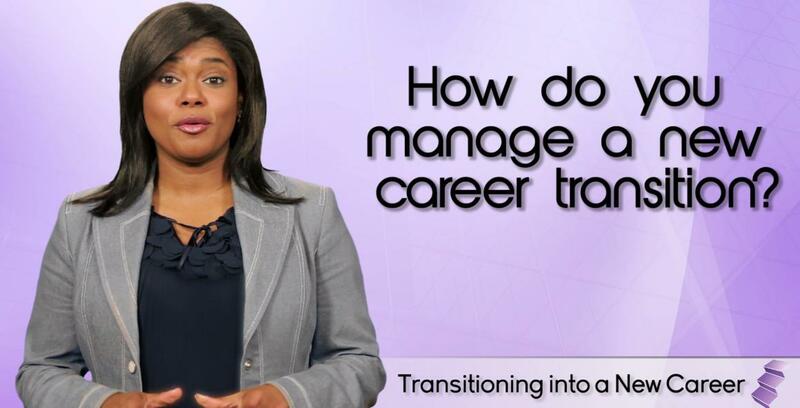 Finally there is another article that puts into perspective the importance of understanding the effects of taking charge of your career as previously highlighted in this video. As we say at The RLC Group, be an executive of your own destiny! 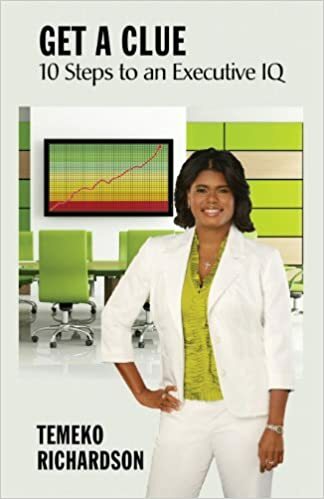 Check out this article by Michael Moroney and read the real-life examples of people who want to do more and plan to do greater in their career paths by acting like an entrepreneur. 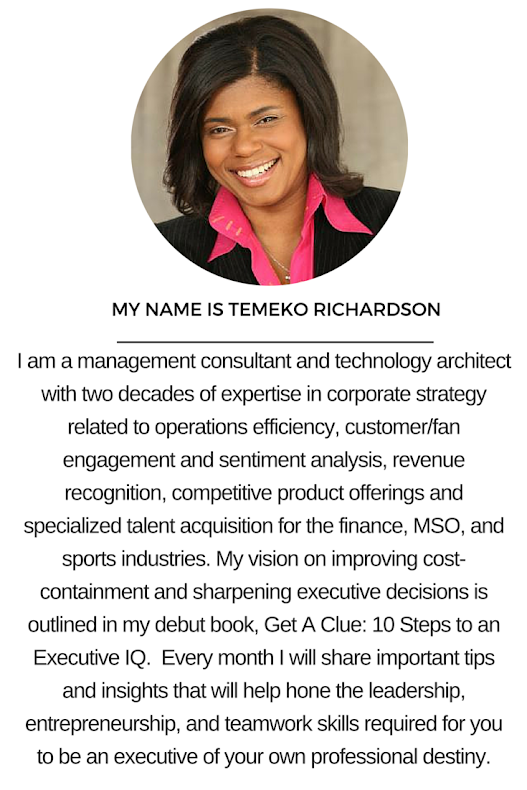 Be sure to check the posts and videos by Temeko Richardson for more detailed information about doing business, leadership, entrepreneurship, and smart professionalism tips.